My Tampa Bay Mommy : Veteran's Day Restaurant & Retail Deals, Freebies & More! 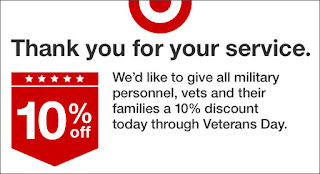 Veteran's Day Restaurant & Retail Deals, Freebies & More! BJs Restaurant and Brewhouse: Free entrée under $12.95 on Friday and Saturday. Plus, get a free BJ’s beer, which was donated by a community member. Boston Market: Buy one individual meal, get a second free Friday through Sunday at participating locations. 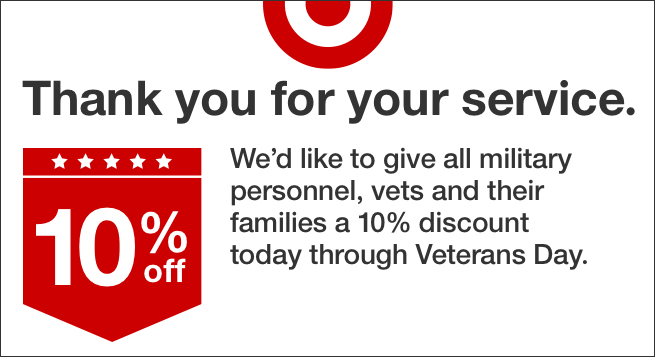 A military ID isn’t required but to get this deal, you’ll need this coupon. Bruegger’s Bagels: Free small drip coffee. Golden Corral: Free dinner buffet with beverage from 5 to 9 p.m. Nov. 13 for the chain’s annual Military Appreciation Night.